WOC offers an array of Services in the fields of I & C, Mechanical and also supports users with onsite trainings. Onsite troubleshooting for I & C systems. Onsite Training for Control Panels. Refurbishment of control system parts. WOC has an in-house facility to Test,Repair and Certify control cards and parts used in Control Panels / PLCs / DCS's / Drives etc. This facility was developed to Test and Certify the cards supplied by WOC which over the course of time helped Users to Repair and Test their suspected / faulty cards maintained as shelf stock at a reasonable cost and short turnaround times. WOC's test and repair facility is equipped with quality test equipment, Live panels for functional testing and experienced engineers / technicians from the industry with years of experience in Testing & Troubleshooting all kinds of industrial circuit boards. 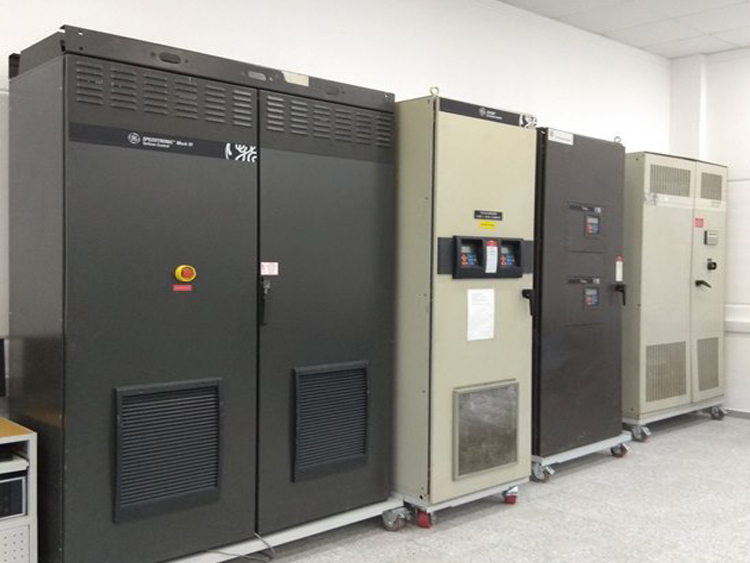 Test and Repair services offered by WOC has enabled users to maintain their control panel's cost-effectively and have even supported them to retain obsolete panels. WOC has experienced field service engineers to support emergency field service requirements and troubleshooting of control systems.